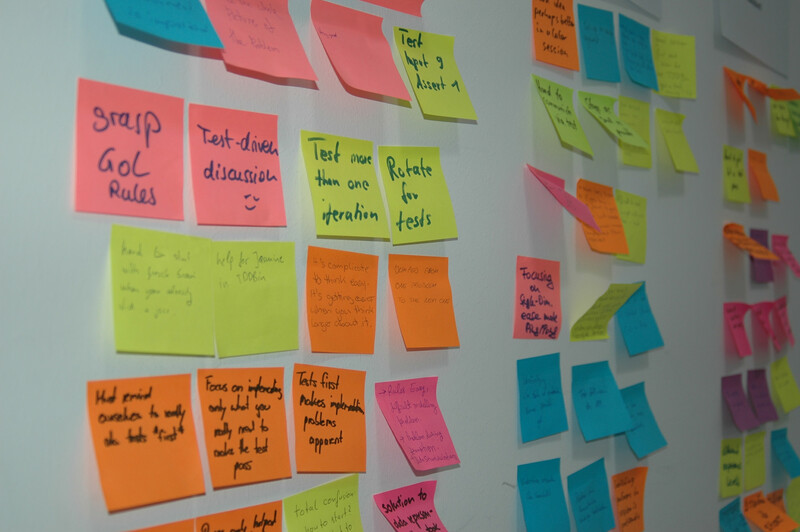 A Coderetreat is a day-long, intensive practice event, focusing on the fundamentals of software development and design. Developers can disconnect from constraints like time and feature pressure – just focus on the craft, programming. And train to become better. You don’t have to ship anything. Just practice. You will be guided through the day by a moderator/facilitator. At the beginning of the day all details will be explained. If you have never done it before? Just come and have fun doing your craft. 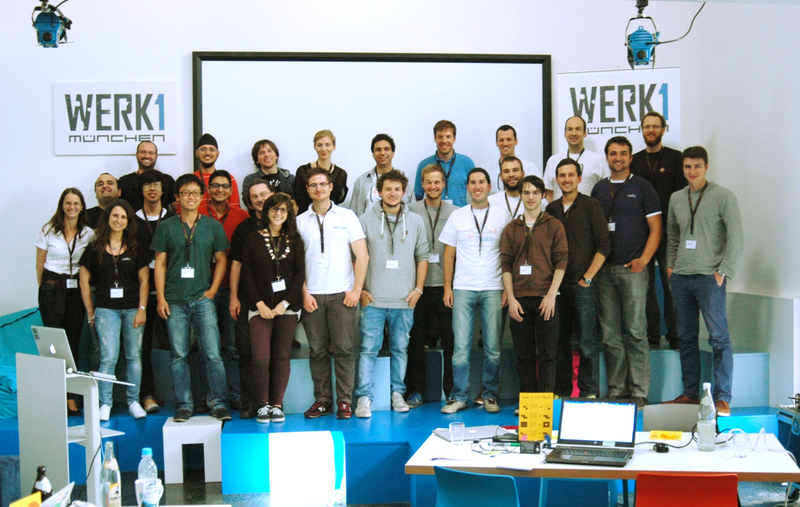 THE NEXT JS CODERETREAT WILL TAKE PLACE ON THE 6TH OF DECEMBER 2014! Sign up here. Slideshare: JS CodeRetreat: what is it?